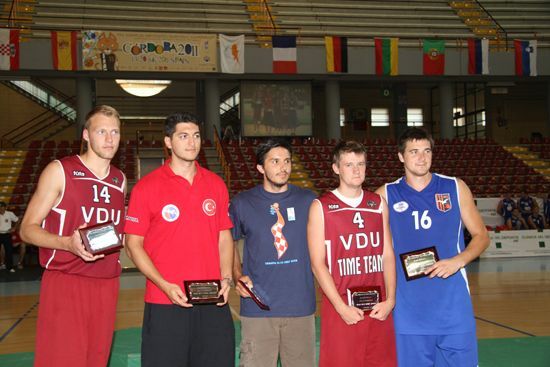 The 11th European Universities Basketball Championship was held in Cordoba, Spain, between 13th and 20th of July 2011. 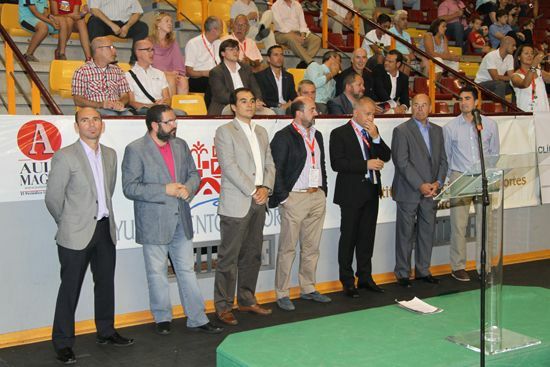 The Opening Ceremony was attended by the major of Cordoba, Mr. Jose Antonio Nieto, and the president of the Andalusian Basketball Federation, Mr. Rafael Rojano. 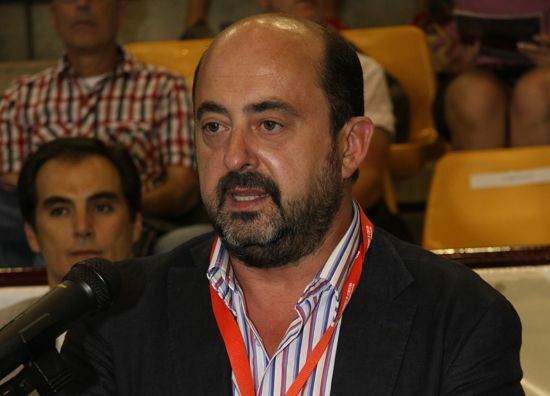 On behalf of the Organizing Committee participants were welcomed by Mr Manuel Torres, chairman of the OC and University of Cordoba vice-rector. EUSA EC Delegate, Mr. Adam Roczek, welcomed all participants and wished all the best for the athletes and officials who came to test their skills and abilities. He also thanked the Organizing Committee for all their contribution in EUSA development. 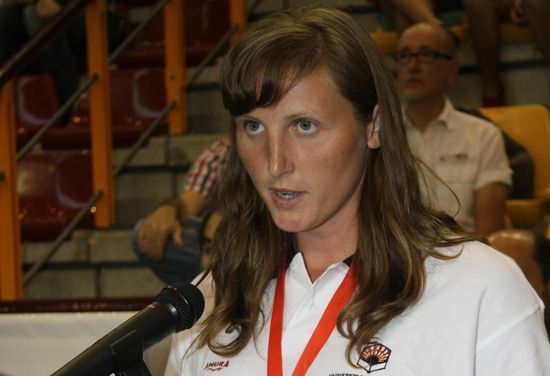 Since 2008, University of Cordoba has been involved in not only EUSA but also FISU events, hosting not only European but also World championships for students. Experience achieved in the past will for sure help all participants attending enjoy a successful tournament. 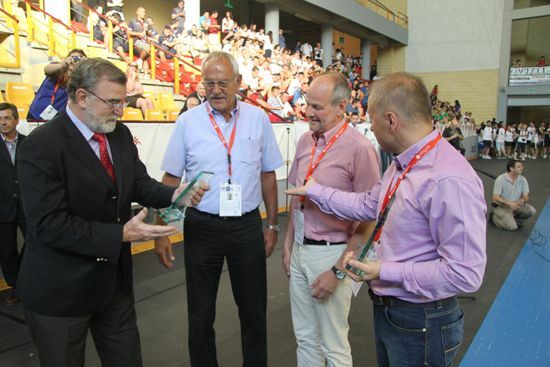 Championship will take place from the 13th to the 20th of July and EUSA Technical Delegates for basketball, Mr. Peter George and Mr. Ulf Öhrman will help the OC in technical issues, making sure that the event will go smoothly and without problems. The championship concluded on Wednesday, July 20th with a short but exciting Closing Ceremony at Vista Alegre sports hall, where both male and female final matches took place. In women competition, the Russian State Agricultural University (Russia) deserved final victory after winning all their matches at the tournament, defeating the Adam Mickiewicz University of Poznan (Poland) in the finals. Bronze medal went to the University of Mainz (Germany). In men’s final, the title of champion went to the Vytautas Magnus University (Lithuania), beating the Leningrad State University (Russia) in a thrilling final. Bronze medal was awarded to the University of Fatih (Turkey). Male & female all star teams, medals and awards were presented by prof. Jose Manuel Roldan, the Rector of the University of Cordoba; Mr Adam. Roczek, Sports Manager of EUSA; Mr Miguel Angel Torrico, Deputy Major of the City Council of Cordoba; Mr Jose María Prieto, responsible of Youth and Sports from the Deputy of Cordoba; prof. Manuel Torres, vice-rector of the University of Cordoba and Chairman of the OC; Mr Peter George and Mr Ulf Öhrman, Basketball Technical Delegates of EUSA; Mr Dario Garcia, Technical Delegate of the OC and Mr Miguel Angel Gonzalez, Technical Delegate of the OC. 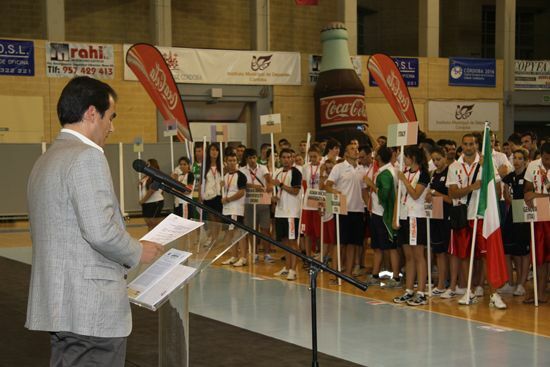 The next European Universities Championship will take place in Split, Croatia in two years time, but next July in 2012, the 1st European Universities Games will be held in Cordoba, gathering together 10 different sports in the biggest European Universities competition organized ever. 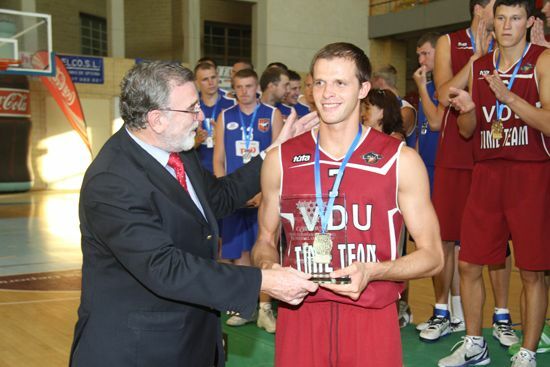 All competition results, pictures and more info about this year’s event can be found at www.eusabasket2011.com and www.facebook.com/eusabasket2011.